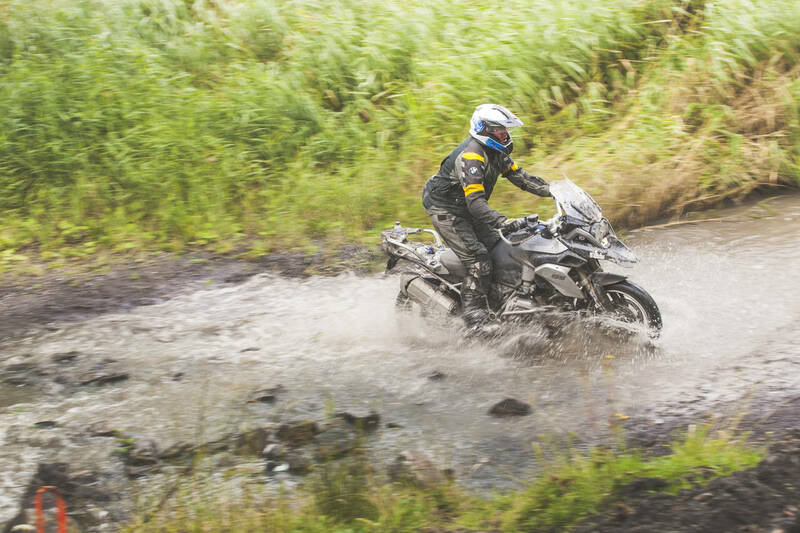 YOU WON’T BELIEVE WHAT YOU CAN DO ON A GS. 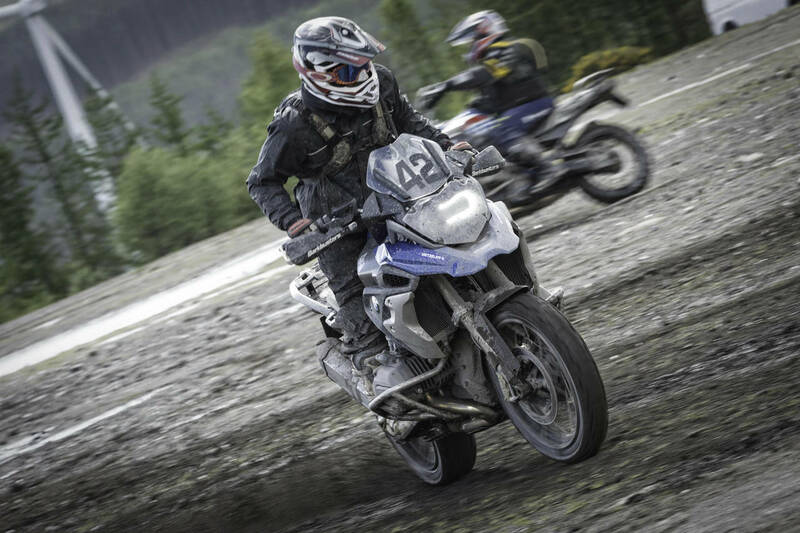 Our Level Three course is designed to give experienced, confident riders exciting new challenges – and ensure you go away with some truly advanced skills and some fantastic stories. 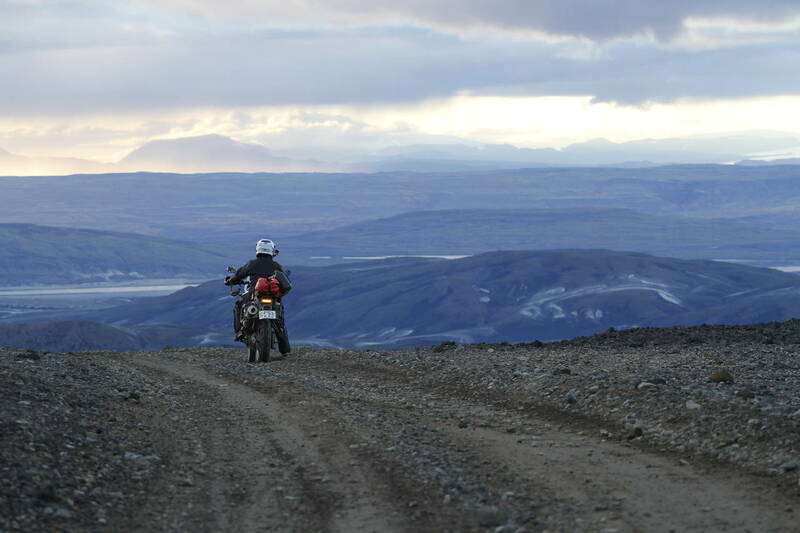 The techniques covered in the lessons will teach you how to confidently do things with a BMW GS motorcycle that most people never imagine possible. 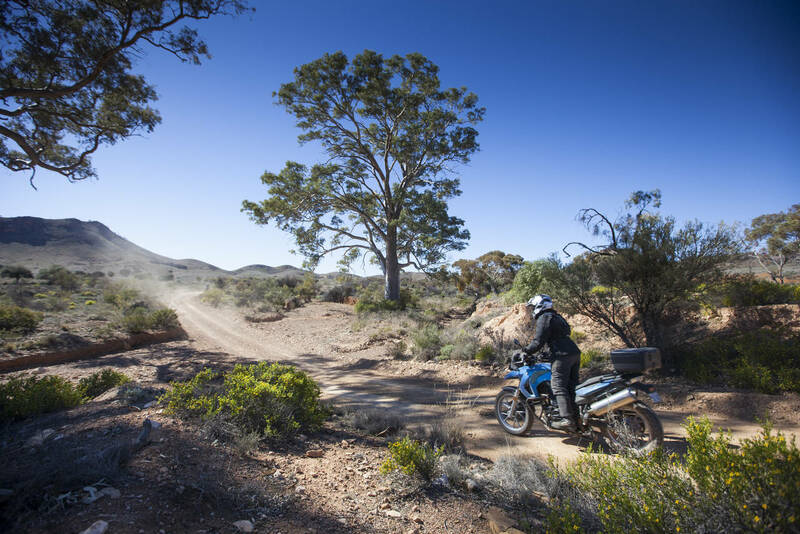 You need to have been riding regularly on challenging terrain and putting the skills you have learned on Levels One and Two into practice. After a warm-up trail ride, the day kicks off with a trials and skills course to assess your riding ability. This allows our expert instructors to focus the rest of the course on honing your skills on the endless trails around Walters Arena. 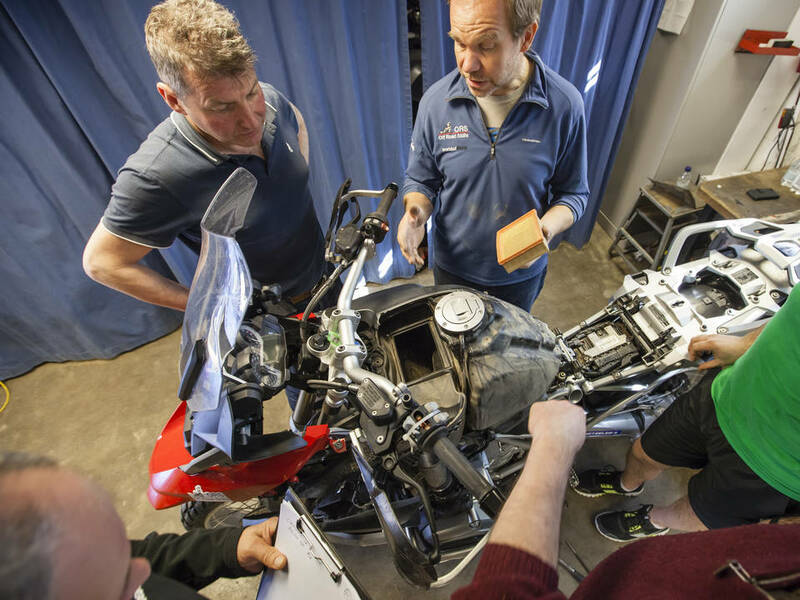 The course emphasis is on the technical details that will take your motorcycling skills to another level. Level Three is all about developing these skills with more challenging exercises and trails. What does Level Three cover? 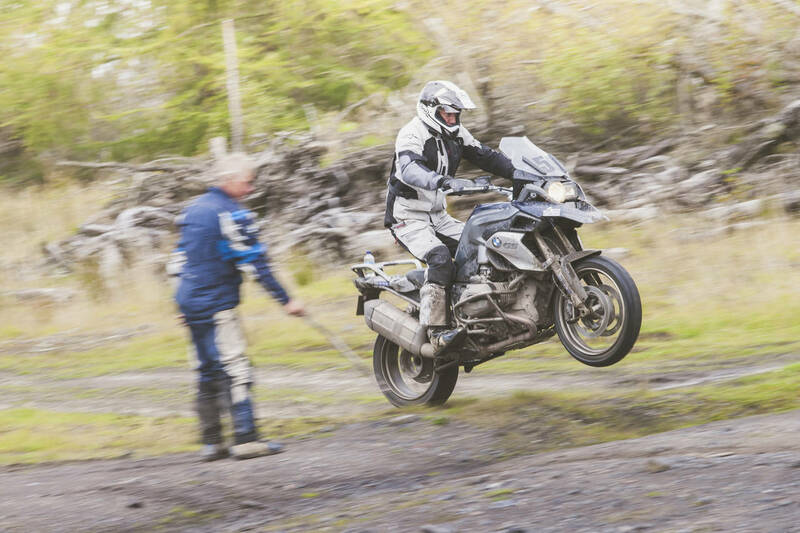 The team – BMW Off Road Skills prides itself on having the finest male and female instructor team in the industry. Our instructors compete in trials, enduro and rallye events all over the world. Hand-picked by us for their knowledge and skill, it’s their ability to teach and share this knowledge with care and enthusiasm that makes them really stand out. All our instructors regularly go through our bespoke instructor training programme to develop and enhance their skills. Participants must be 21 years of age or over and have a full and valid motorcycle licence for riding in the United Kingdom. All course participants are grouped according to their riding ability and should have a good level of fitness. 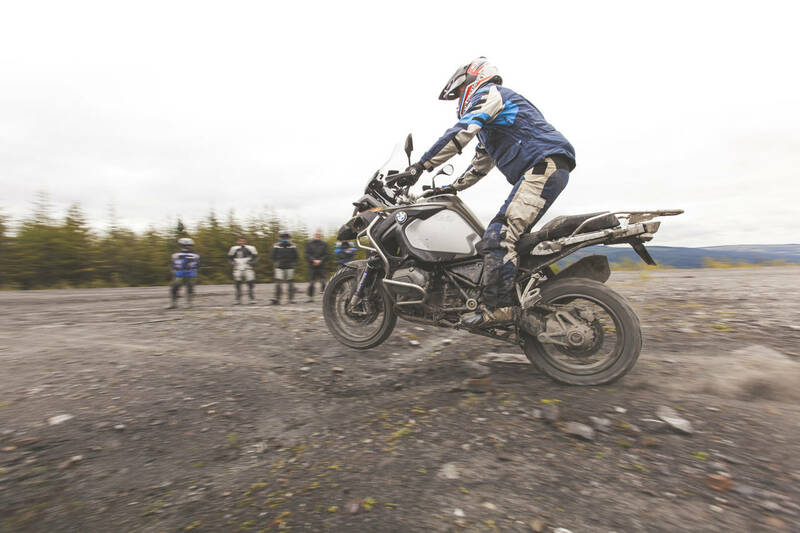 The two-day Level Two Off Road Skills courses each cost £519. The price includes two days of group instruction, motorcycle hire, third party insurance, fuel, two lunches and one evening meal, refreshments and a certificate of completion. Please note: it does not include personal accident insurance, your accommodation and evening drinks, or any additional meals or drinks for your guests. Helmets must be EC2205 or equivalent and in good condition. Gloves should be lightweight and offer dexterity in the fingers, so that you can use the motorcycle controls. Most textile-type road jackets and trousers are fine, providing the quilted layer can be removed, as you will get hot. Boots MUST be motocross boots. Lace-up boots and any boot without rigidity in the ankle area are NOT ACCEPTABLE. Please note that the organisers will check and inspect all clothing and equipment and assess suitability. Any riders considered to be inadequately clothed or protected will be excluded from the course. If you are in any doubt about the suitability of your boots then we have hire clothing available. However, it is essential that reservations are made in advance of attending the course as supplies are limited. If you wish to hire boots or any other clothing please e-mail your requirements, including sizes to clothing@offroadskills.com at least two weeks prior to your course date. We will normally confirm your hire clothing has been reserved with an email in the next few days. Prices are listed in your confirmation letter. Boots should be requested in European sizes i.e. 47. For trousers please advise the waist size you require, i.e. 34″. Gloves should be requested in sizes S – XXL. Jackets should be requested in sizes XS – XXXL. What a weekend! I’m constantly amazed at what these bikes can do and more importantly what the instructors can get us to do!! Bunny hopping over a fallen tree down a 45 degree slope springs to mind! Thank you ... again! Best fun I've had on a motorbike ever. Very professional instructors and set in some of the most beautiful scenery Wales has to offer.